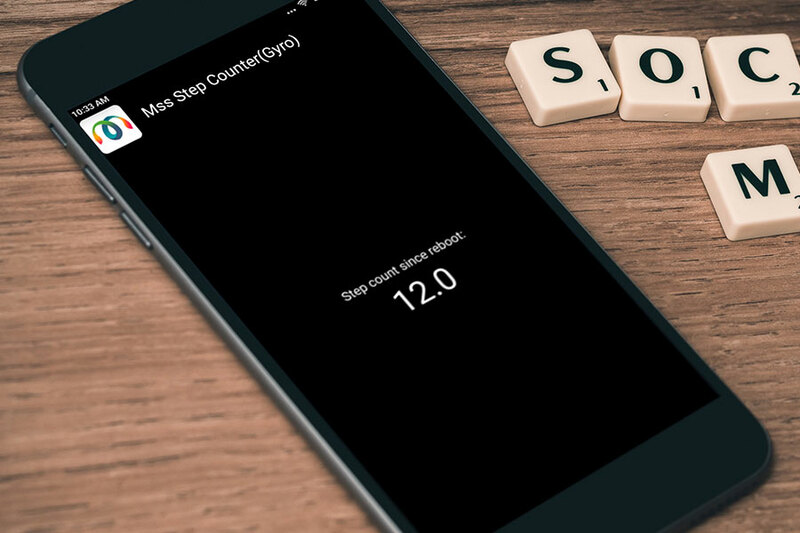 MssStepCounter is a free step counter Android mobile app that counts the number of steps of the user. This app doesn’t require a wearable to monitor the steps. Instead, it uses the gyroscope sensor to monitor the steps. 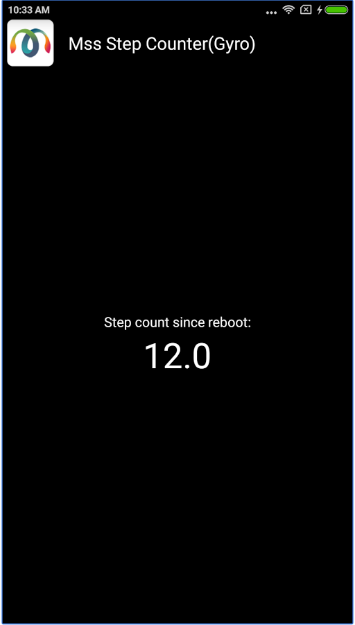 Download MssStepCounter for your Android Device.